Raffles are the second-most popular fundraising method, after events: 58% of respondents held a raffle in the past year, while 63% held events. A majority of respondents successfully achieve their primary goal of raising money (52%); thus, raffles are effective ways for organizations to secure needed funds. Raffles and fundraisers are especially important for schools, as most of our respondents work in the education sector (60%). Word of mouth is the most popular outreach and promotion method (used by 80%), followed by email (65%); many organizers also use online advertising (45%) or traditional advertising and print materials (27%). 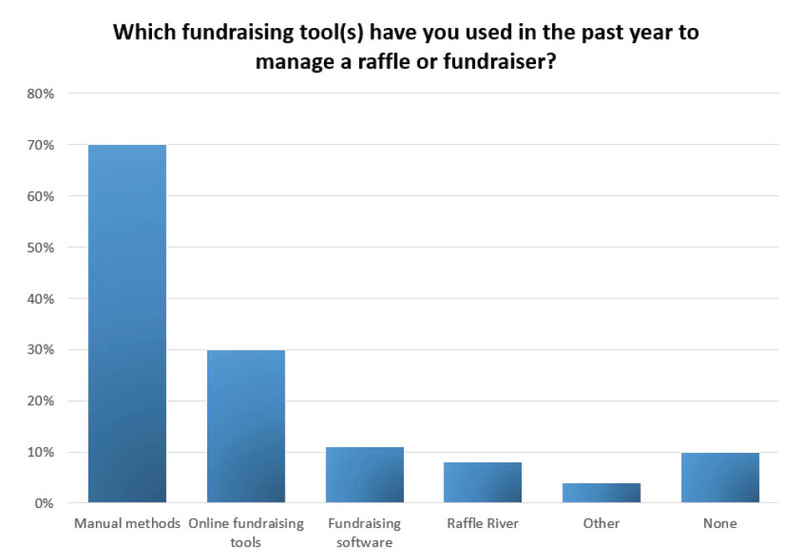 Most respondents use manual methods to manage raffles and fundraisers (70%)—but many plan to adopt fundraising software or online tools next year. In the post-recession economy, fundraising has become standard practice for many organizations—particularly for schools and non-profit groups. Federal funding for K-12 education has been cut by almost 20 percent since 2011, about five times more than overall spending cuts. And 31 states provided less funding per student in 2014 than before the Great Recession hit in 2008. Thus, PTA groups, sports teams and even public education institutions are looking for other sources of income to keep key courses, programs and activities afloat. A shocking 94 percent of schools depend on fundraising to supplement local and federal funds, according to a study by the National Association of Elementary School Principals. And some experts say public universities will need to boost fundraising efforts just to keep their doors open. What’s more, some states are still reeling from the recession, and have slashed funding for key social programs and services. In many of these cases, non-profit organizations have picked up the slack: In fact, while private-sector employment rates plummeted, U.S. non-profit employment actually grew during and after the recession. These organizations are filling the void left by budget shortfalls—offering cheap clothing and food, transportation for the disabled and seniors and job-training services. The public is also responding to the increased need for charity. According to the Giving USA 2016 report, overall donations to U.S. charities hit record highs for the second year in a row in 2015. Gifts from individuals made up two-thirds of that overall increase. Education, human services and arts non-profits all saw year-over-year gains in giving last year—not surprising, given the demand in these areas. And it’s not just the number of people giving that’s changing. Their methods of giving are changing, too. According to Blackbaud’s annual Charitable Giving Report, online gifts increased 9.2% in 2015 over 2014. This makes sense, considering Internet users now make up 88.5% of the U.S. population. In response, non-profit organizations are beginning to focus on soliciting digital donations. Crowdfunding is one popular online fundraising method. While traditional fundraising often involves targeting lists of current and potential supporters to ask for gifts, crowdfunding allows anyone to create a fundraising page and solicit donations from the entire World Wide Web. Since these platforms broaden the donor pool and are easy to access and set up, their use has boomed in recent years. In fact, there are now more than 1,000 crowdfunding platforms available. Some fundraising software platforms also allow for peer-to-peer (P2P) fundraising. With this approach, organizations teach donors to fundraise for them, asking them reach out to their own networks of friends, family and colleagues to solicit additional gifts. Even traditional fundraising methods are going digital. For example, raffles are a great way for cash-strapped organizations to raise needed funds quickly and easily. Thanks to fundraising software, raffles can now be conducted online as well as in person. What’s more, custom marketing materials and printable raffle ticket templates can help fundraising organizers spread the word and increase participation. 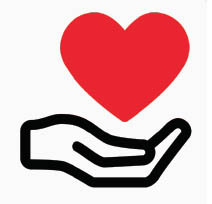 With more than 1 years in the business, TicketPrinting.com understands the needs of raffles and fundraising organizers. We print tens of millions of raffle tickets every year for hundreds of thousands of customers. 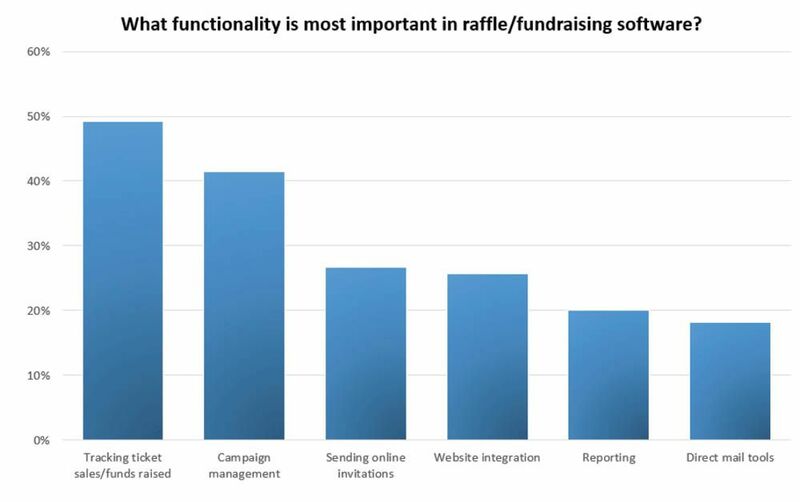 We found that while most of the organizations in our study are using raffles to raise money, fewer of them are using software and online tools to maximize efficiency and increase their fundraising capacity. Now, let’s look at some of the other trends we uncovered. In the post-recession economy, a growing number of organizations are holding raffles and fundraisers to raise money vital for their missions. Schools and non-profit groups are leading the charge, looking to fill gaps left by government budget cuts. 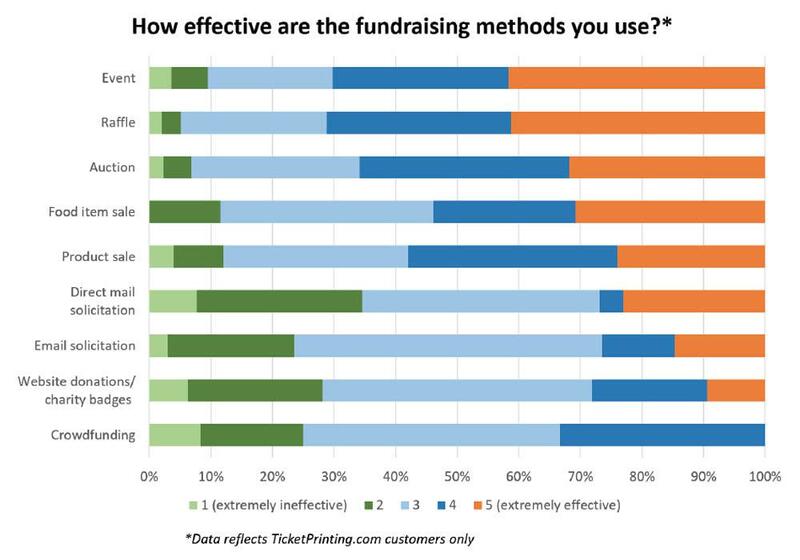 To learn more, TicketPrinting.com conducted a study of raffle and fundraising organizers. This report will show organizers what their peers are doing, what common challenges they face and how they can better achieve their goals. It will also shed light on the state of the raffles and fundraising industry in 2016. * All data reflects national Survata survey unless otherwise noted. As mentioned, the education and non-profit segments face increased pressure to raise funds due to government budget cuts. This explains why our respondents have a relatively high average annual fundraising target: $152,000. It also makes sense that respondents’ primary goal is to raise money through their raffles and fundraisers (cited by 91%). Coming in second is the goal of getting the community involved, at 56%, followed by raising awareness (46%). Clearly, respondents are doing something right. A majority say the goal their organization most successfully achieves is raising money (52%), followed by raising awareness (27%) and community involvement (21%). 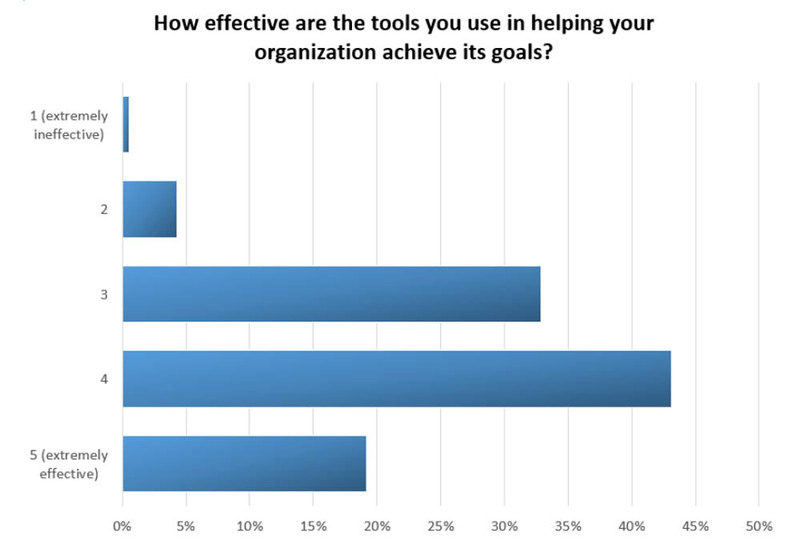 Many respondents directly attribute this success to the fundraising tools they use: 62% rate their tools effective in helping them reach their goals (4 or higher). So, what approach are they using to achieve these goals? Raffles are the second-most popular fundraising method, used by 58% of respondents in the past year. 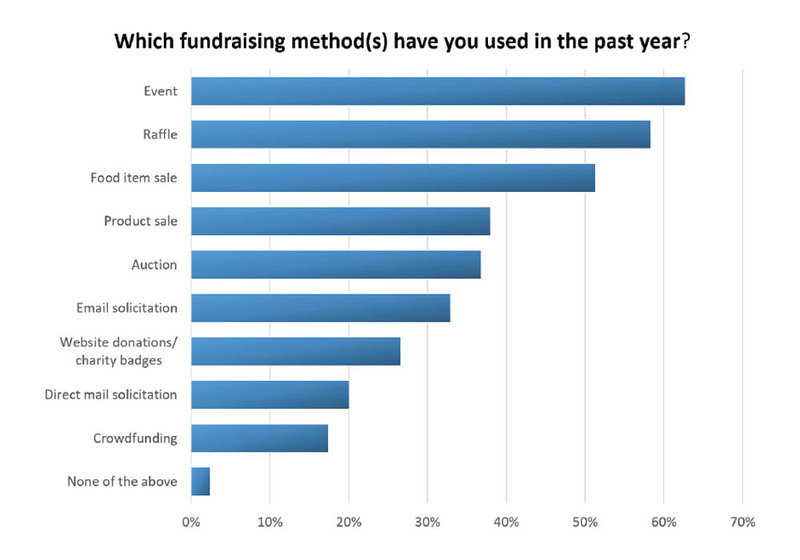 Fundraising events top the list, at 63%. “We are selling more and more [raffle] tickets every year,” another respondent notes. Still other customers mention raising up to $22,000 in a single raffle. Our data makes one thing very clear: Even in the digital age, good, old-fashioned raffles are the best way for organizations to raise needed funds. We also see that raffles are important for school fundraising, since the bulk of our respondents are from educational institutions. Why are raffles so popular for school fundraising? Perhaps because busy parents who don’t have much time or energy can easily participate. For example, parents at one Texas school welcomed an “honest” fundraising form allowing them to simply donate money instead of participating in a bake sale or other event. Raffles offer this same kind of simplicity, only with a prize to incentivize people to con-tribute. What’s more, instead of putting the burden of fundraising on busy parents, schools can task students themselves with selling raffle tickets. 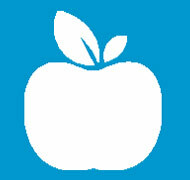 In fact, studies show that 53% of children nationwide do some sort of volunteer activity. Getting kids involved can help boost participation and enthusiasm for school fundraising activities. In fact, raffles are an effective way for any type of organization to get people involved. Non-profits, clubs and associations can delegate ticket sales to members. And members, in turn, can reach out to the local community by getting them to purchase tickets and attend raffle drawings. What’s more, the power of social media can be leveraged to advertise the giveaway and promote the organization to a wider net of ticket buyers (however, make sure to check state raffle regulations to make sure you’re in compliance before doing this). Finally, raffles are a good way to maximize fundraising revenue while minimizing the use of resources. One survey respondent describes how her organization started holding raffles in place of its usual car washes, due to water shortages in California. Their most recent raffle raised over $6,000 in one night. You’d have to wash a lot of cars to get that kind of return on investment. Now, let’s look at the challenges raffle and fundraising organizers face. Finding donors and participants and meeting financial goals are the top fundraising challenges (cited by 27% of respondents each). 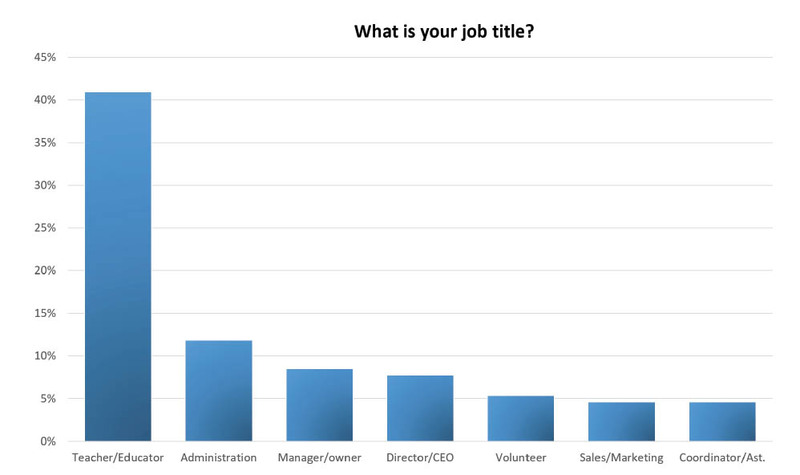 Other notable difficulties include managing fundraising effectively (14%), promotions and outreach and managing staff or volunteers (11% each). There is another problem with fundraising for small, local organizations, such as schools: The individual contributions tend to be very small. Thus, organizations may still struggle to meet fundraising targets, even when their campaigns are successful. 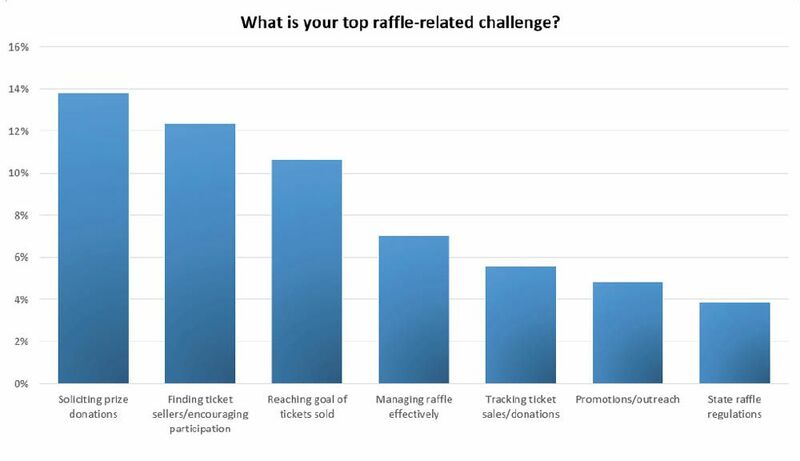 When it comes to raffles, the biggest challenge respondents report is soliciting prize donations (14%). This is followed finding ticket tellers/encouraging participation (12%). It’s no surprise that respondents are having trouble soliciting prizes in the post- recession economy; many businesses are struggling to make sales, and can’t afford to give their items away for free. Another mentions needing not only prizes, but prizes that are high-quality enough to “create draw and interest” for potential ticket buyers. As for the other top challenge: Many TicketPrinting.com customers have trouble finding volunteers and motivating everyone to participate equally. “Members voice support, but then lack [the] time and incentive to actively sell raffle tickets,” says one respondent. This is not surprising when you consider the fact that only 15% of Americans, in the average day, spend any time at all doing volunteer work, according to the Bureau of Labor Statistics. A recent study also found that 24% of U.S. adults are having an increasingly difficult time maintaining a healthy work-life balance—leaving less time for activities such as volunteering. on meeting financial goals. These tools can also help organizations get more exposure, so they can win more participants, donors and members. 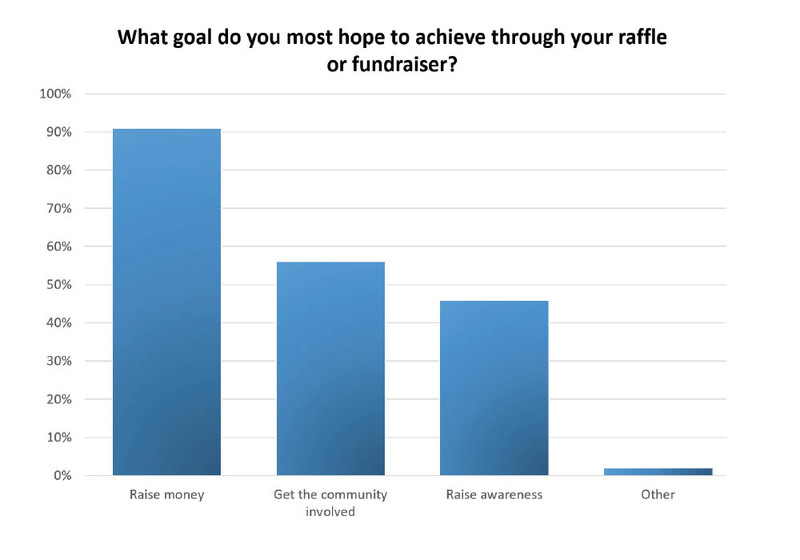 The raffle and fundraising organizers in our survey largely succeed at raising money. However, if they had the right tools in place to manage their campaigns, they could be making even more. A whopping 70% of respondents use manual methods—such as spreadsheet software, calendars or pen and paper—and 10% use no tools at all to manage raffles and fundraisers. Manual methods are less efficient than software or online tools, which can automate many tedious processes. Manual methods also have high potential for human error. The second-largest group of respondents use online fundraising or crowdfunding tools, such as Kickstarter or GoFundMe (30%). This is evidence that organizations are beginning to adopt tools for digital giving, even though adoption is not yet widespread. This data is in line with industry trends. According to Blackbaud’s report, the education sector experienced big year-over-year increases in online giving in 2015: 12.3% for K-12 institutions, and 15.2% for higher education. However, online donations still represent less than 10% of total contributions to these institutions. Overall, respondents are marginally satisfied with the tools they’re using: a combined 62% rate their tools 4 or 5 stars in terms of effectiveness. However, were they to adopt fundraising software or Raffle River, those ratings would likely be even higher. A higher percentage of TicketPrinting.com customers rate their tools “extremely effective” than do the overall survey sample (24% versus 19%). 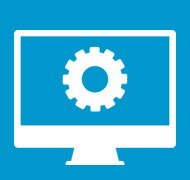 WHY USE SOFTWARE AND ONLINE TOOLS? Tools that integrate with your organization’s website or that help you create a donation page allow you to capture the growing demographic of online donors. For instance, 86% of non-profits in North America now accept online contributions, and 62% of donors worldwide prefer to donate online. 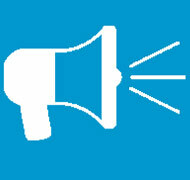 The ability to easily promote your campaign and share results on social media is crucial, as well. According to the 2016 Global NGO Online Technology Report, 76% of North American non-profits think social media is effective for raising funds online. Both fundraising software and crowdfunding tools allow users to reach Internet donors and volunteers. However, specialized software tends to offer more advanced functionality than crowdfunding platforms do. Since a growing number of respondents plan to adopt digital tools in the future, we looked at what functionality they value most in fundraising software. 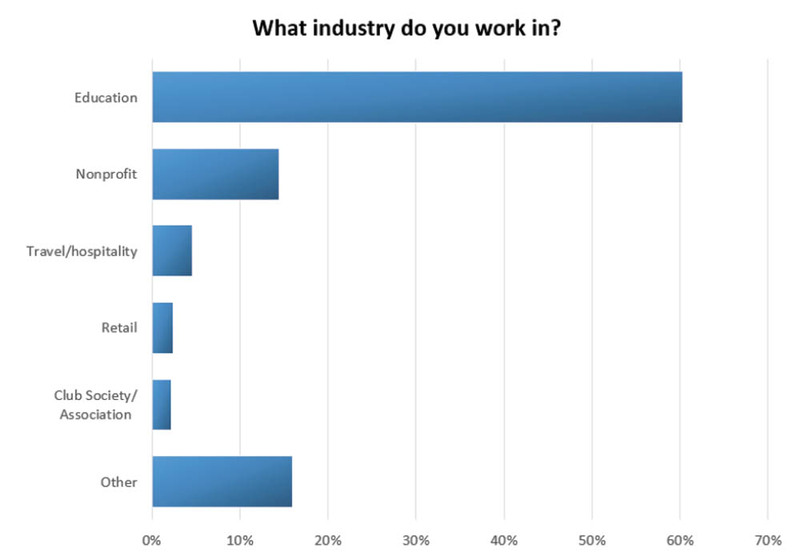 Respondents say the most important functionality is the ability to track ticket sales and funds raised (49%). This is followed by campaign management capabilities (41%). Thus, respondents seem to see the value these platforms can offer for streamlining key aspect of raffles and fundraising—even if they’re not using them yet. 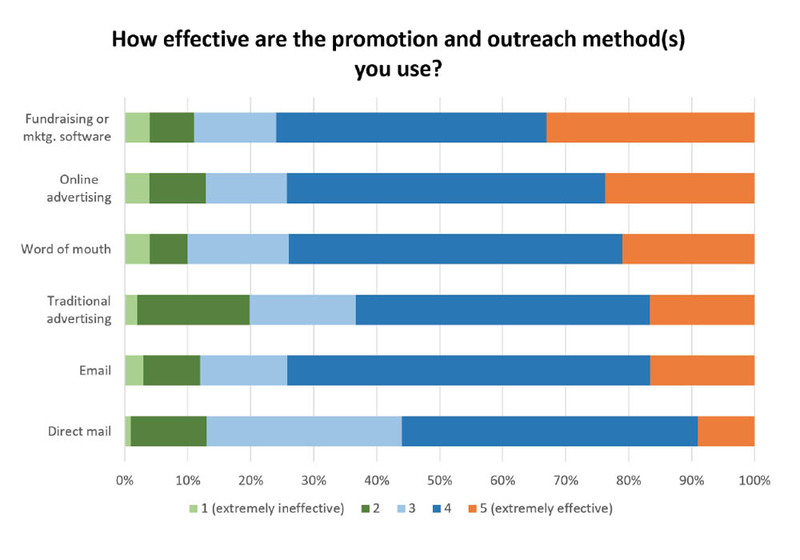 By far, word of mouth if the most popular tactic for promotion and outreach, used by 80% respondents. This is followed by email marketing (65%) and online advertising (45%), which includes social media. 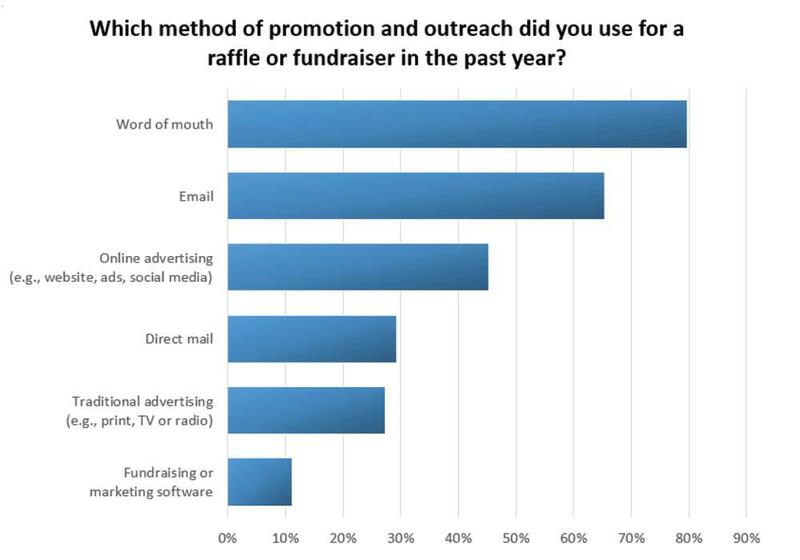 It's no surprise word of mouth tops the list—not only is it an effective means of promotion a raffle or fundraiser, it's also free. Schools and smaller organizations with limited budgets particularly rely on members, students and parents to spread the news about fundraisers to the local community. However, many organizations are learning more sophisticated email marketing tactics to quickly contact lists of current and potential donors and supporters at once. This is especially easy for those who use fundraising software, as most platforms come with email marketing functionality. What's more, thanks to the pervasiveness of social media, organizations of all sizes can now quickly and easily promote fundraisers to audiences on a much wider scale. Even though relatively few respondents are using fundraising and marketing software, it's rated most effective: A combines 76% give it 4 or 5 stars. This is followed by email, online advertising and word of mouth (a combined 74% each rate it the same). Traditional advertising and direct mail are considered less effective (a combined 64% and 56%, respectively). As we've already seen, fundraising and marketing software comes with a varietyof email and online marketing tools that can make promotion and outreach efforts more impactful. 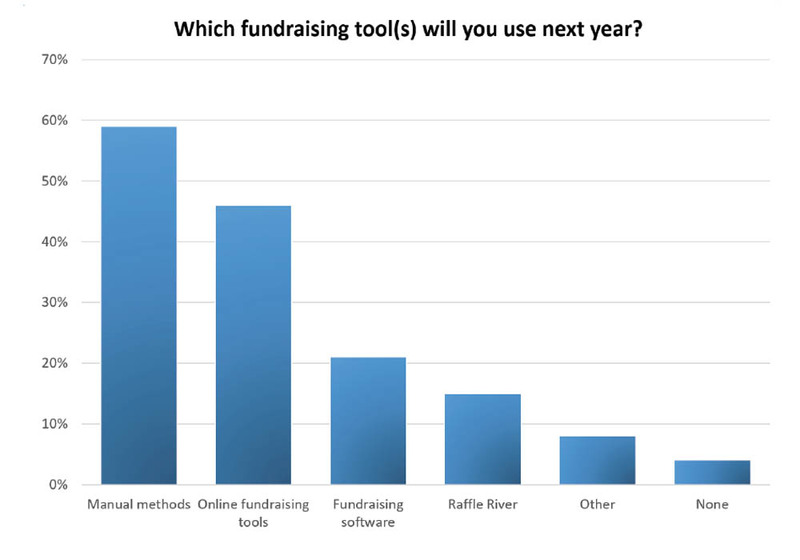 It's no wonder more raffle and fundraising organizers plan to adopt these tools next year. Some software platforms also offer functionality for creating traditional advertising and direct mail marketing materials, which we'll discuss in the next section. A whopping 86% of respondents use printed materials for their raffles or events. This speaks to the value more traditional materials, such as posters, flyers, banners and printable tickets, still bring to a fundraising campaign. They keep the initiative front and center among the target audience—in school corridors, downtown shops, community centers and sporting revenues. Indeed, Ilze Karklins-Powers, Treasurer of the Cheyenne Gymnastics Parent Booster Club in Wyoming, says that her organization was able to get more exposure for its raffles and events by designing custom flyers and putting them up around town. This tactic ultimately helped the Club raise more funds than it had the previous year. Ticket printing companies can help even organizations with limited budgets create these types of materials. They can also create custom raffle tickets, using either templates or original designs, that incorporate the organization’s logo and branding. 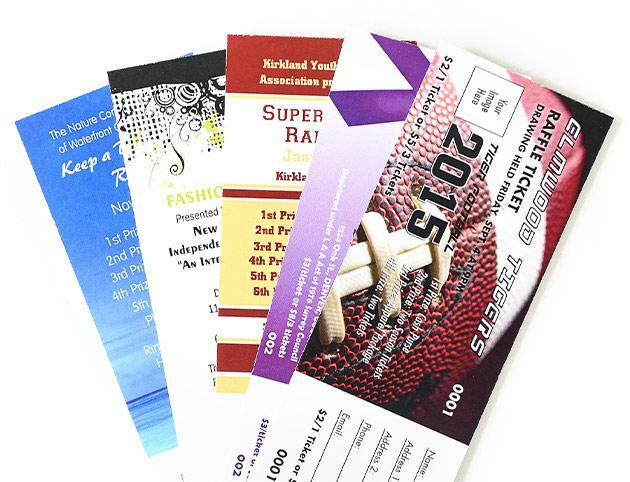 Printed tickets themselves serve as a visually appealing way to advertise a raffle, and can serve as a momento for special events such as graduations. 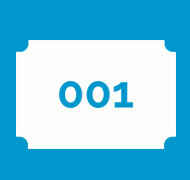 And when perforated tickets are used, organizations can easily track manual ticket sales using the stubs. These companies may be able to print the tickets for you, or you can print your own raffle tickest to save time. What’s more, studies show readers are more engaged when viewing print versus digital materials. In this report, we’ve seen that educational institutions and non-profit groups are participating in fundraising activities in large numbers. Raffles are a top fundraising method, second only to fundraising events. 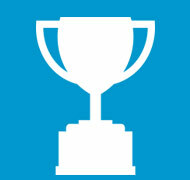 Most raffle and fundraising organizers successfully achieve their key objective of raising money. 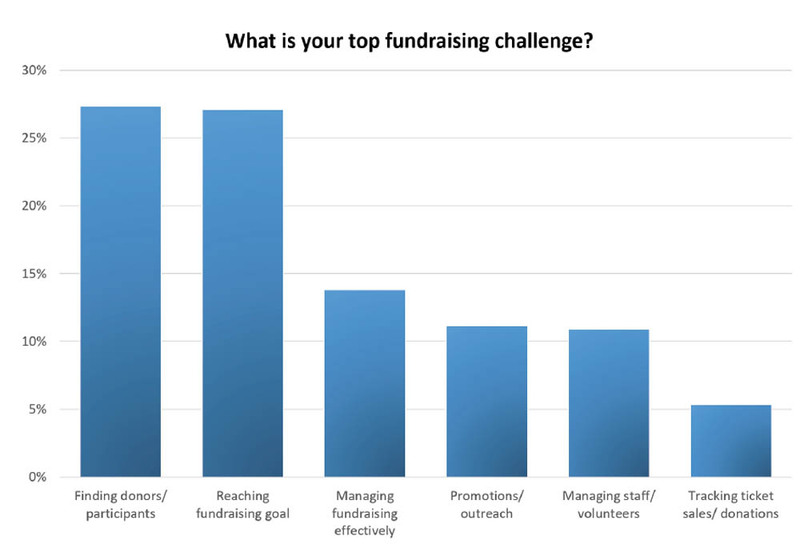 However, participation and meeting fundraising goals remain top challenges. The greatest number of respondents are using manual methods to manage raffles and fundraisers, and say they are effective. However, organizations could be even more successful if they were to use fundraising software or other online tools— which are rated highest for effectiveness by those who use them. Few respondents use such tools this year, but more plan to use them next year. Word of mouth remains the top promotion and outreach tactic among respondents, even in the digital age. However, they also rate digital tactics —such as email, online advertising and social media—highly for effectiveness. Finally, printed materials can help raffle and fundraising organizers amplify their promotion and outreach methods. 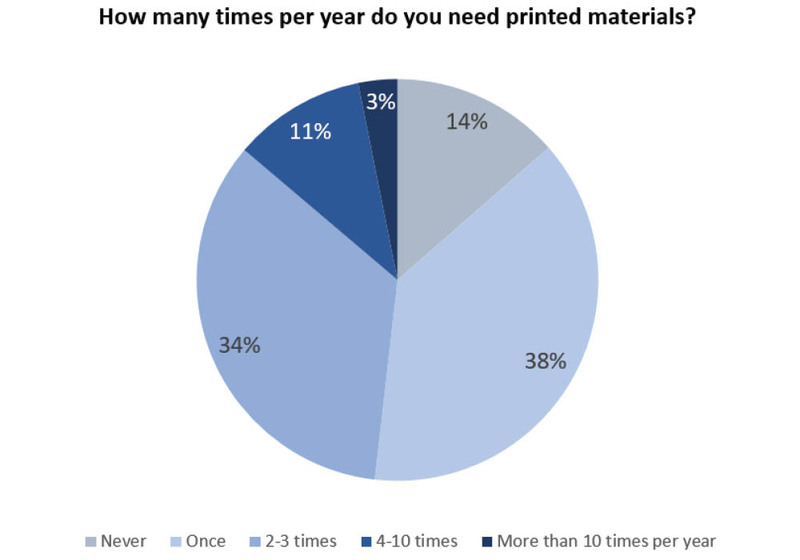 These materials are used by the vast majority of respondents. * Data based on external survey only. The customer survey was conducted by TicketPrinting.com, a leading ticket- printing company and provider of online raffle management software. It ran from May 18 to June 17, 2016, and captured responses from 115 TicketPrinting.com and Raffle River customers who help organize raffles or fundraisers. The external survey was commissioned by Holly Regan, a Seattle content marketer, on behalf of TicketPrinting.com. It was conducted by Survata, an independent research firm in San Francisco. It ran from June 7 to 9, 2016, and captured responses from 413 random U.S. adults who have helped organize a raffle or fundraiser in the past 5 years. The values in the charts are rounded to the nearest whole number. Results reflect survey sample populations, and may not necessarily be representative of these groups as a whole.